Can 10 years’ worth of imaginary training… be put to use? Apparently, it can. 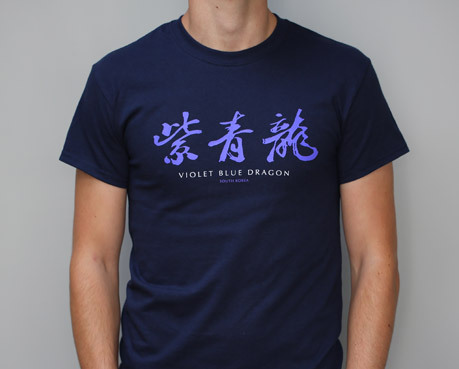 A two colour design, hand screen printed on a regular fit, 100% ultra cotton navy t-shirt, inspired by the film Oldboy (2003).